Depicts monument to Sir James Wylie Bt., MD which is situated in the square of the Military Medical Academy Hospital, St Petersburg. 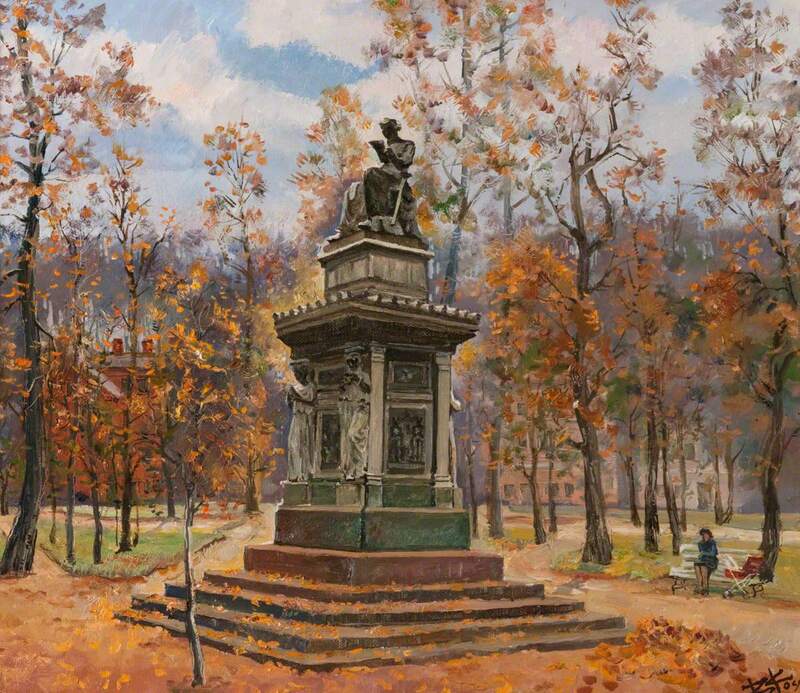 Kordubailo; Vladimir; Artist, “In the Academy Square,” Heritage, accessed April 20, 2019, https://heritage.rcpsg.ac.uk/items/show/372. 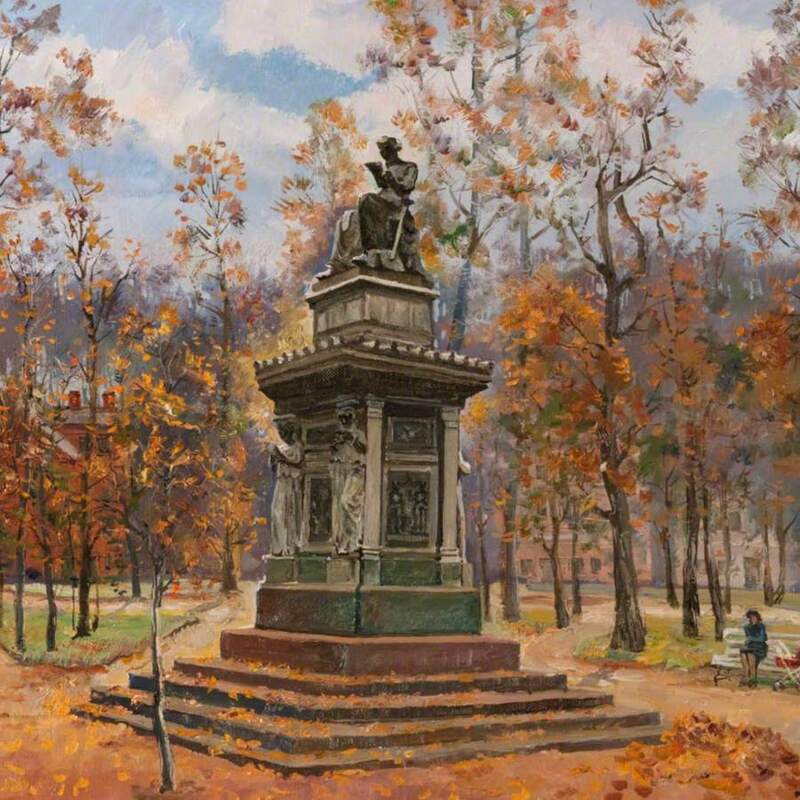 Description: Depicts monument to Sir James Wylie Bt., MD which is situated in the square of the Military Medical Academy Hospital, St Petersburg.